9780743275101 | Simon & Schuster, March 1, 2005, cover price $21.95 | About this edition: Presents a life of the New York real estate developer, discussing his turbulent business and personal life, his skills as a celebrity showman, and his recent role as the host of the reality TV show ' The Apprentice. 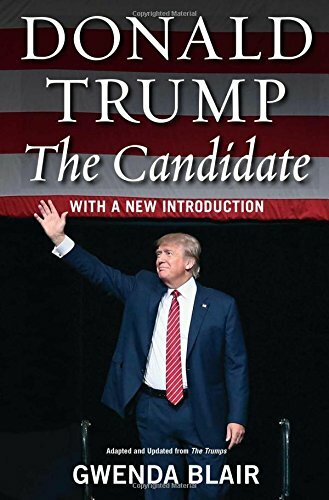 9781416546542 | Simon & Schuster, October 3, 2007, cover price $16.00 | About this edition: The revealing story behind Republican presidential candidate Donald Trumpâs rise to the top. 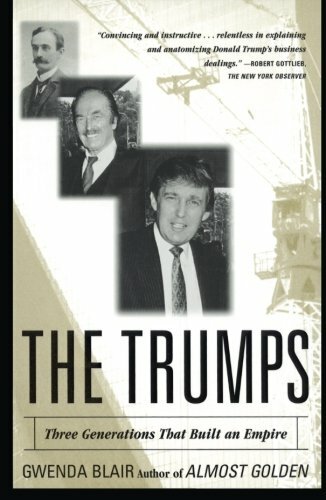 9780684808499, titled "The Trumps: Three Generations That Built an Empire" | Simon & Schuster, September 1, 2000, cover price $30.00 | About this edition: A biography of three generations of a successful immigrant family profiles Friedrich, a brothel owner during the Klondike gold rush, son Fred, who built government-subsidized housing, and billionaire real-estate mogul Donald. 9780743210799, titled "The Trumps: Three Generations That Built an Empire" | Reprint edition (Simon & Schuster, December 1, 2001), cover price $33.99 | About this edition: The definitive family biography of President Donald Trump. 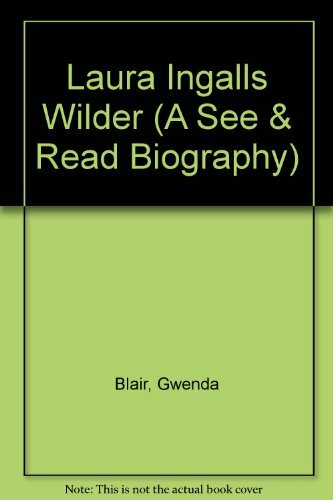 Product Description: A brief biography of the author of the Little House books which were based on her own experiences living with her family on the frontier in the late 19th century. 9780399209536 | Putnam Pub Group, February 1, 1983, cover price $6.95 | About this edition: A brief biography of the author of the Little House books which were based on her own experiences living with her family on the frontier in the late 19th century. 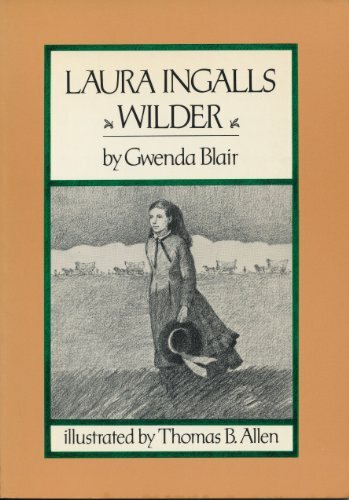 9780399611391 | Putnam Pub Group, July 1, 1981, cover price $9.99 | About this edition: A brief biography of the author of the Little House books which were based on her own experiences living with her family on the frontier in the late 19th century.